Are you looking for high quality, aesthetic pleasing fencing to keep your property safe? 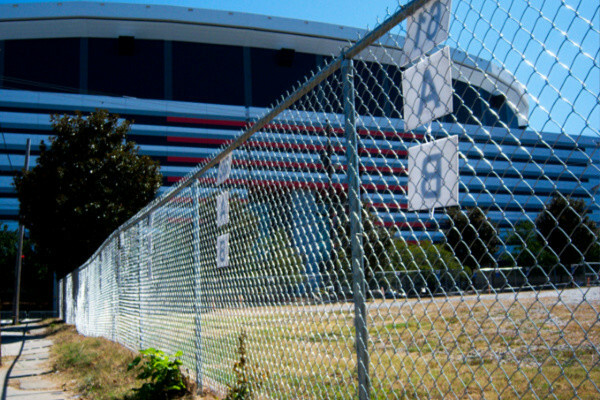 If your business is less secure than you want it to be, contact Carter Fence Company. Since 1989 we have served the business community in Naples, Florida earning the reputation as the best fencing company in the area. 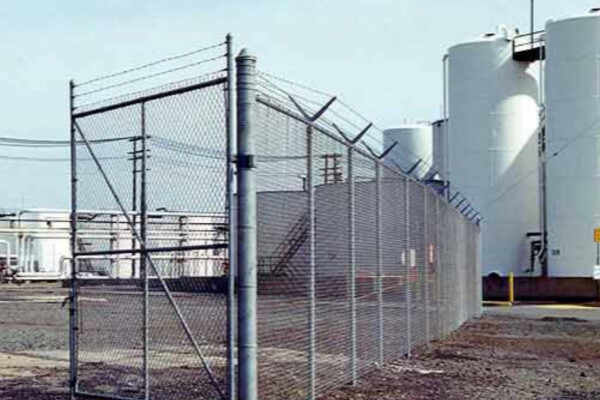 Whether you are looking to improve your security, increase the value of your property or enhance your image, our fencing options can meet every need from light commercial to heavy industrial. Our commercial team has the skill, knowledge and experience to solve any challenge. 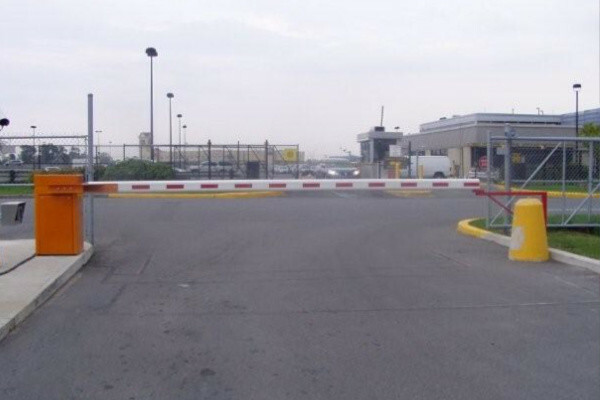 From FDOT and agricultural fence to dumpster gates and construction sites, our team can fulfill all the commercial fence needs of your property or project, large or small. Locally owned and operated in Naples, our reputation for outstanding quality is evident and unchallenged. We are dedicated to your complete satisfaction providing durable, long lasting materials, competitive prices and a 1-year warranty in addition to any existing manufacturer warranties. Our professional installers are highly skilled, fast, timely and will complete your project on time and on budget. Meet your security, functional and aesthetic related goals with a commercial fence from Carter Fence Company. Have the Best Team on Your Side! 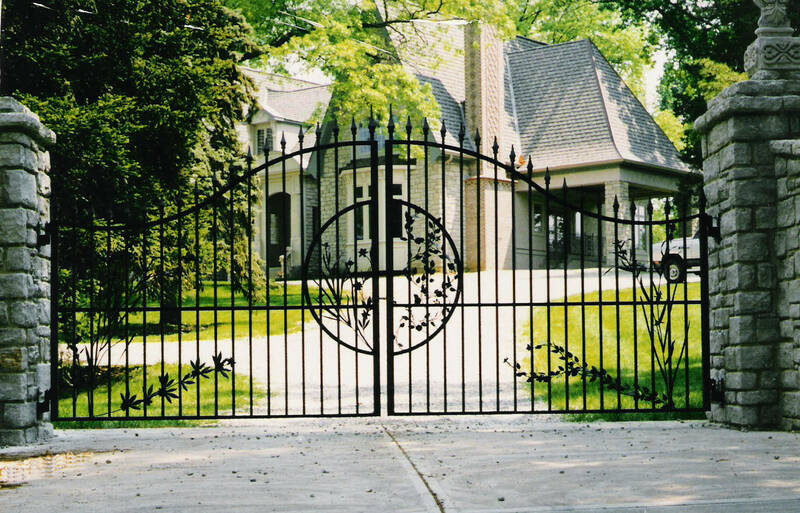 Carter Fence Company offers our commercial customers over 30 years of experience. Locally owned and operated, we employ a team of highly skilled technicians that possess the specific knowledge for any commercial installation or repair job. We are committed to delivering the highest quality products and the best customer service in the industry. For more information about our commercial fencing options, call us today! Otherwise, you can receive an instant estimate online by clicking the button at the top of the page.